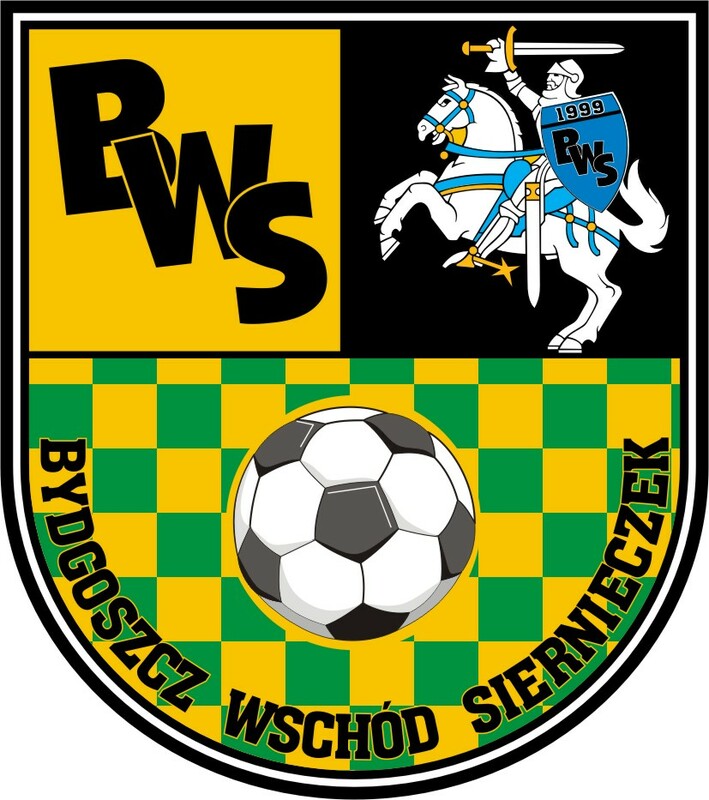 DOZ.PL 4:1 (1:1) Bohamet S.A.
Mikron 3:6 (1:2) Bohamet S.A.
Prawnicy OIRP Bydgoszcz 12:3 (6:1) Bohamet S.A.
Abvergo 8:3 (2:1) Bohamet S.A.
Dolina Grabów 11:3 (6:2) Bohamet S.A. Rob Bruk Stary Fordon 1:14 (1:5) Bohamet S.A.
Lisy Urwisy 7:4 (4:1) Bohamet S.A.
Dach-Bud 0:15 (0:15) Bohamet S.A. Rob Bruk Stary Fordon 4:14 (1:4) Bohamet S.A.
Bajka 4:10 (3:4) Bohamet S.A.
Lisy Urwisy 3:11 (0:3) Bohamet S.A.
Rona Leader 7:14 (4:8) Bohamet S.A.